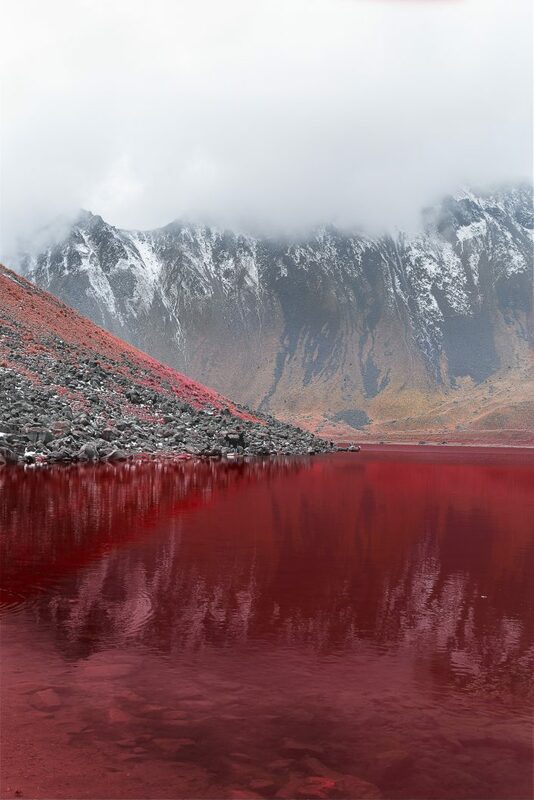 It looks to me as it is almost normal to everybody: Blood is part of the landscape, and no one believes it can be reversed or changed. My series is about this imaginary landscape: the landscape tainted with blood, where the earth shows its suffering. The landscape that, at first, looks perfectly normal, but if you open your heart, you know it is not. 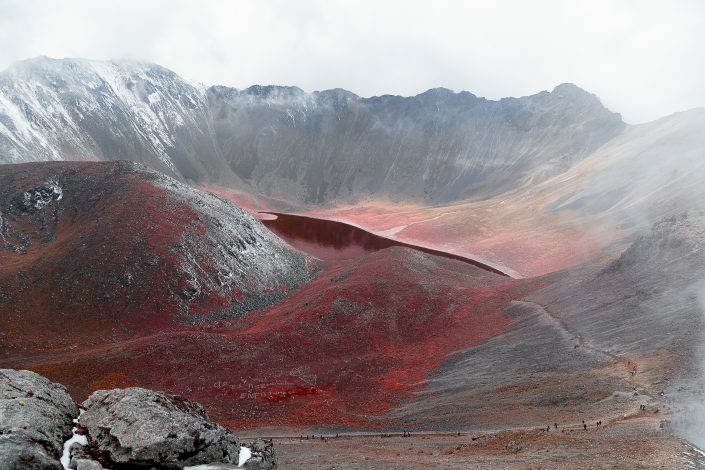 If you gather each one of my picture’s titles, you will end up with the name “AYOTZINAPA,” a village where 43 students were abducted in 2014, and even today it is unclear what happened to them. 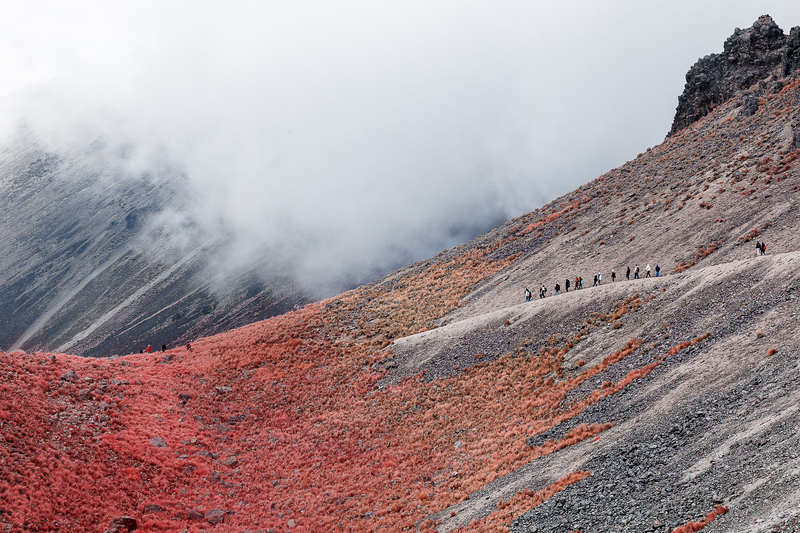 The 43 may be gone, but they will not be forgotten. 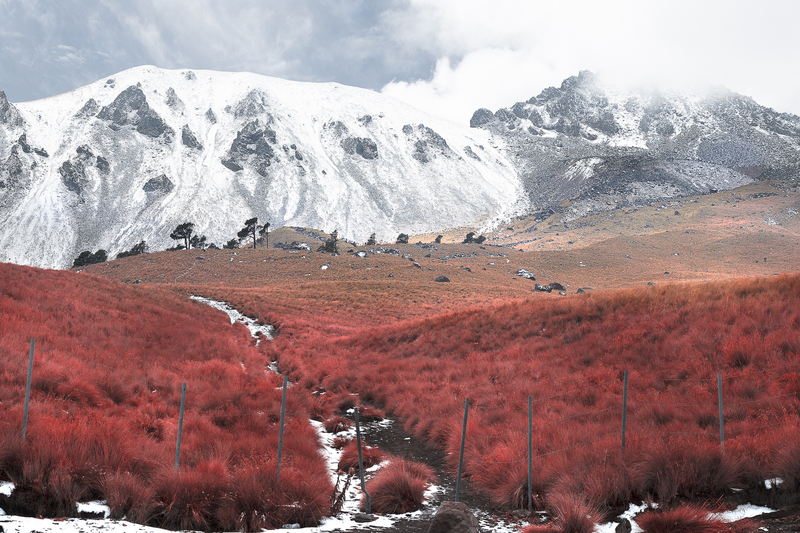 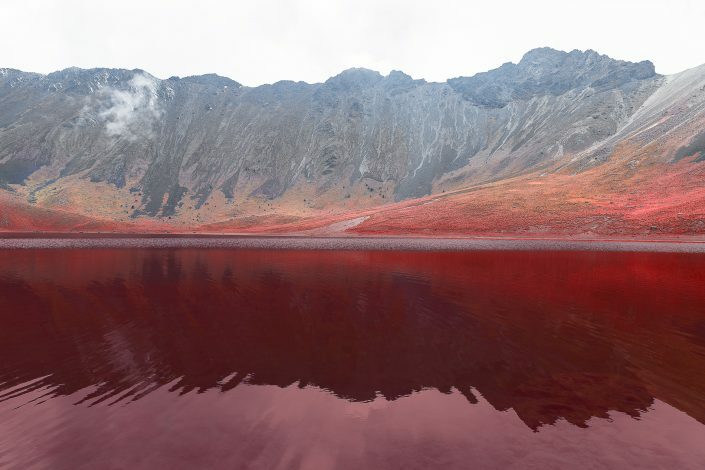 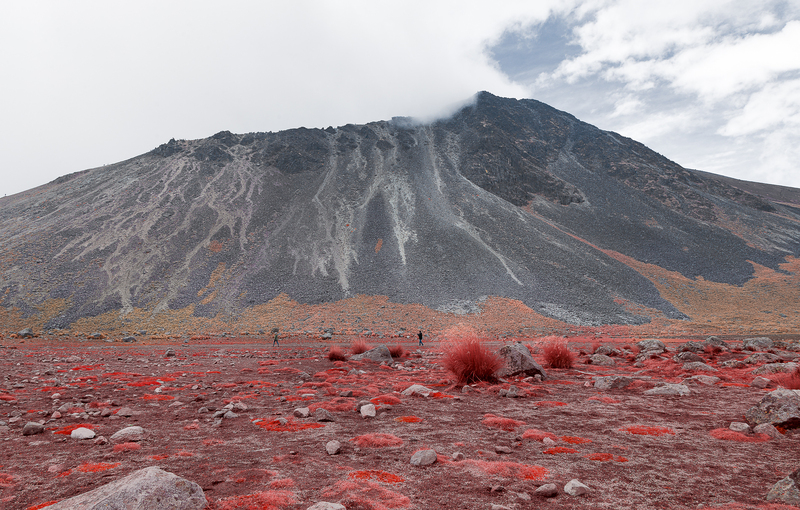 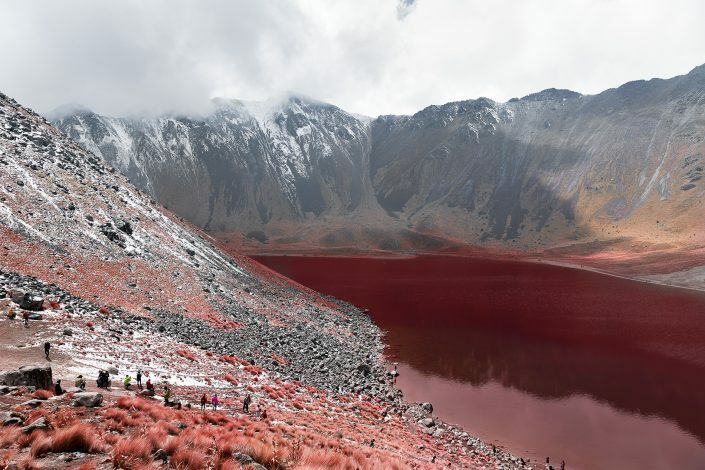 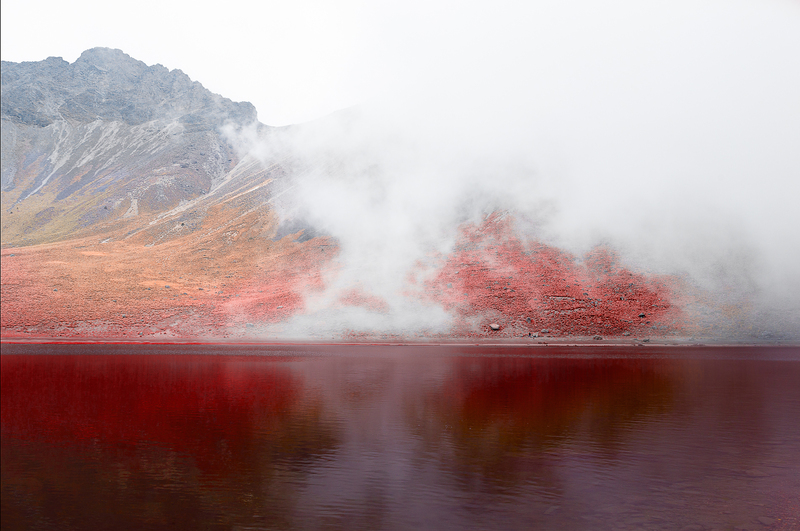 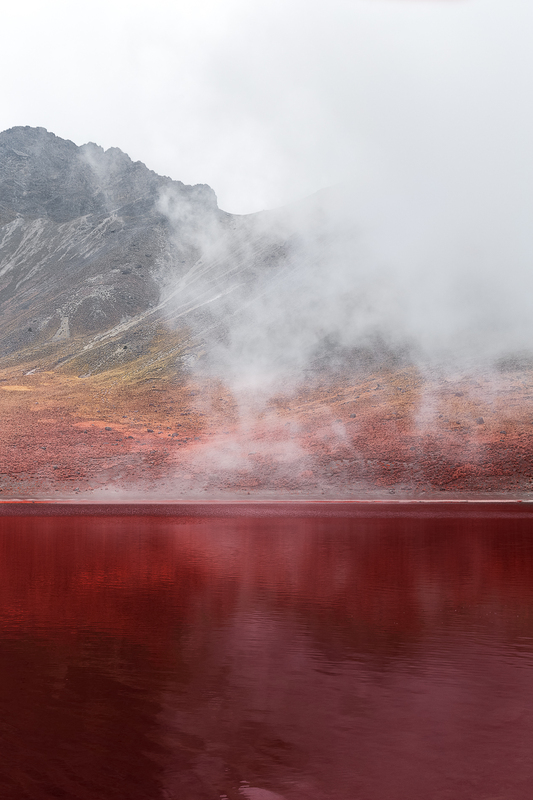 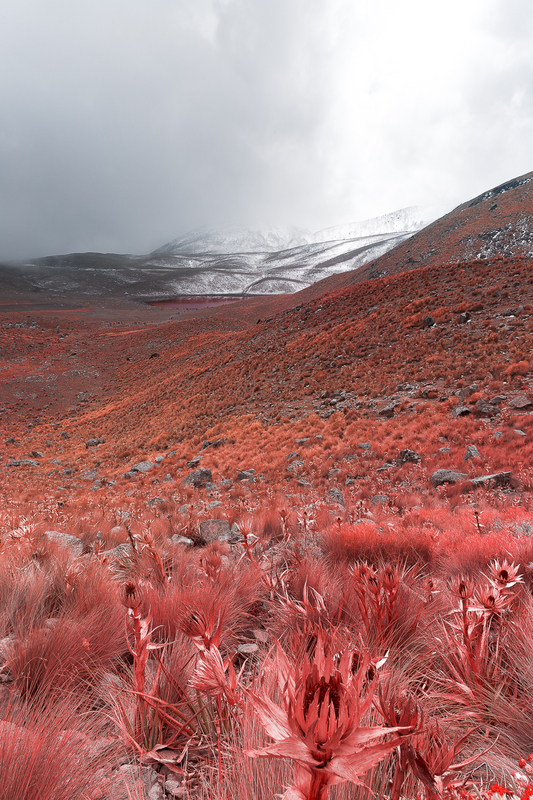 Photographs were taken in Nevado de Toluca, Mexico — a beautiful volcano close to Mexico City.